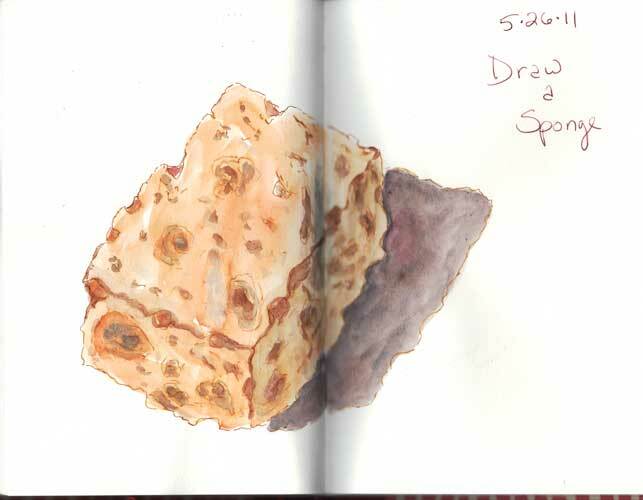 Every Day in May– EDM 126, draw a sponge. Great job on the sponge. I thought this would be a really hard one to do to be a convincing sponge but you did it.